Are you in the need for some stickers, for your career or just for fun? 1800Postcards.com is offering you the opportunity to win 300 custom stickers! 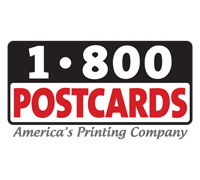 1800Postcards.com is the retail branch of Circle Press, a high-end commercial printing firm with a roster of Fortune 100 clients that includes Dior, Tiffany, Disney, American Express and most of the world’s leading brands. These companies demand nothing but the best in quality. To be specific, a quality standard called “G7” which is only granted to printing firms that meet a very strict set of best practices and production quality. These clients sit with pre-press, have color proofs printed for spot color matching, they come in when the job is printed to make color adjustments and watch it run on the press to see the final results, the whole nine yards. They also pay tens of thousands of dollars for this type of service level. 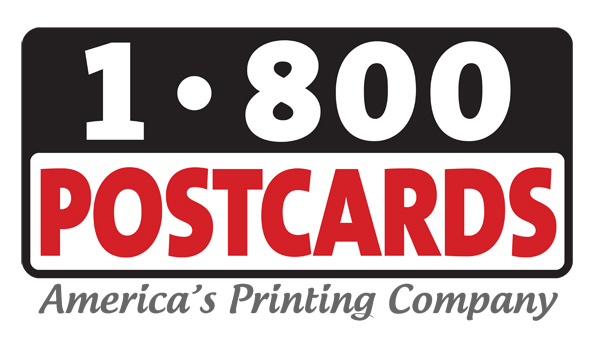 1800Postcards produces your print work in the same facilities, with the same press-men and production staff, and adheres to the same quality standards as high-end commercial jobs. The only difference is that your job is “gang printed” or run together with other 1800Postcard clients, which is the secret of every online printing company and why they can be so cheap in pricing. However, 1800Postcards.com just brought it up to an almost unreasonable level of quality. What if you don’t need stickers? Well they’re capable of more than just sticker printing. They offer brochures, business cards, flyers, posters, banners, postcards and pretty much any custom work your creative mind can imagine.